Check the school website for open house events and the latest tuition letter and registration documents. Your support has been fantastic. Contact us to make your donation in support of Catholic Education. The PTA will be selling SCRIP gift cards after Masses. Gift cards are available from retailers such as ShopRite, Acme, Wawa, Dunkin' Donuts and more. They make wonderful gifts for every occasion. 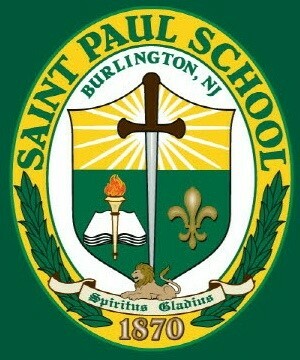 Stop by to find out how easy it is to shop using our gift cards and support St. Paul School.